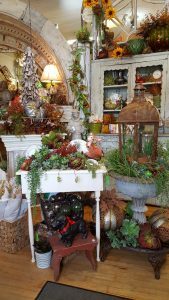 We have been busy setting our Fall Displays both on our main floor and in our Fabric Loft. 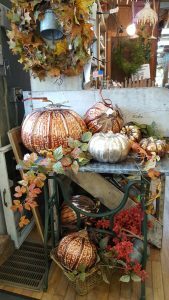 Come in or give us a call and we can help you get a jump start on your Fall projects. 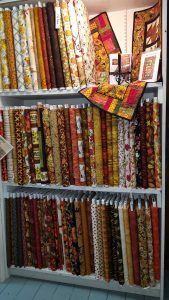 We have some wonderful fall fabrics and kits to get you started. 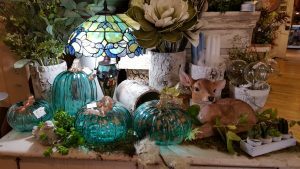 Our fall displays are so colorful this year. 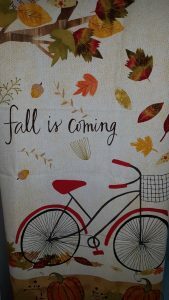 Stop in or give us a call at 319-622-3627 and we can help you decorate your home and front porch for the upcoming fall season.